For reservations, please call (724) 223-1038 for parties of 6-people or more. 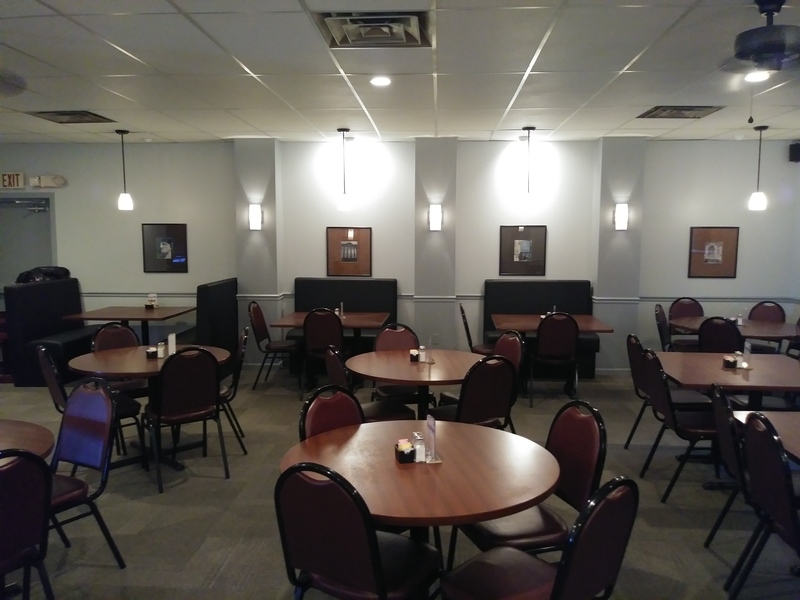 We will be glad to seat your party after everyone has arrived..
For Take-Outs, please call (724) 223-1038 Mondays through Thursdays from 3pm to 8:30pm, Fridays and Saturdays 3pm to 6pm and 8pm to 9:30pm. *We do not take To-Go's between 6pm to 8pm on Fridays and Saturdays because we want to give our full attention to our customers dining in our restaurant. Monday through Thursday: 3:00 p.m. - 9:00 p.m.
Friday and Saturday: 11:30 a.m. - 10:00 p.m. Restaurant is closed on all major holidays; except Valentine's Day, Mother's Day, Father's Day, and New Year's Eve - Reservations are needed on these days. Walk-ins will be accepted, but cannot determine precise wait time. See Restaurant Manager for details.